5/3/18 - Signing day for Burke & NPL travel players Nathan Lenz & Matthew Jenkins who are both heading to Univ. 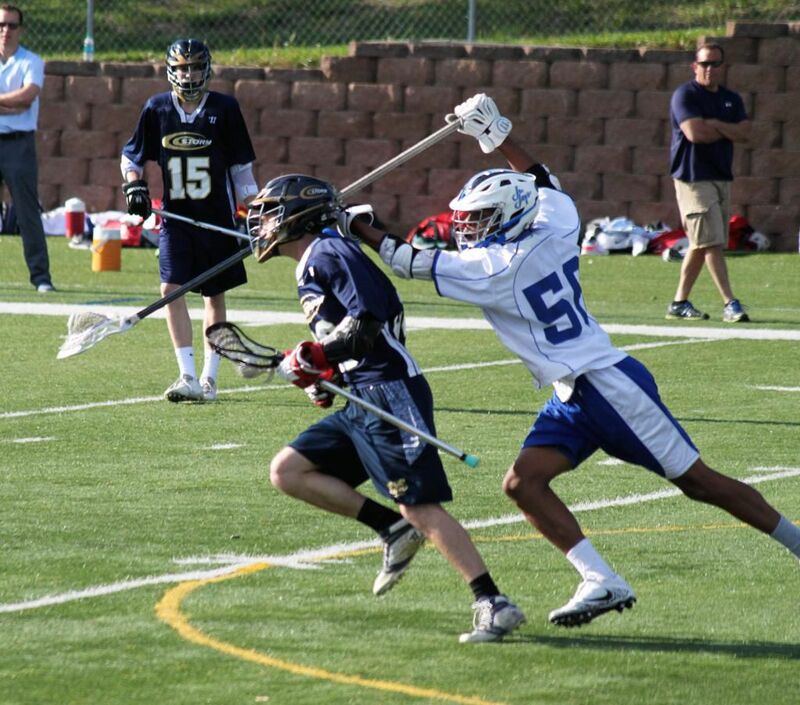 of Dubuque. 4/27/18 - Former Prime player Tyler Wollenburg named to All-KCAC Second Team. 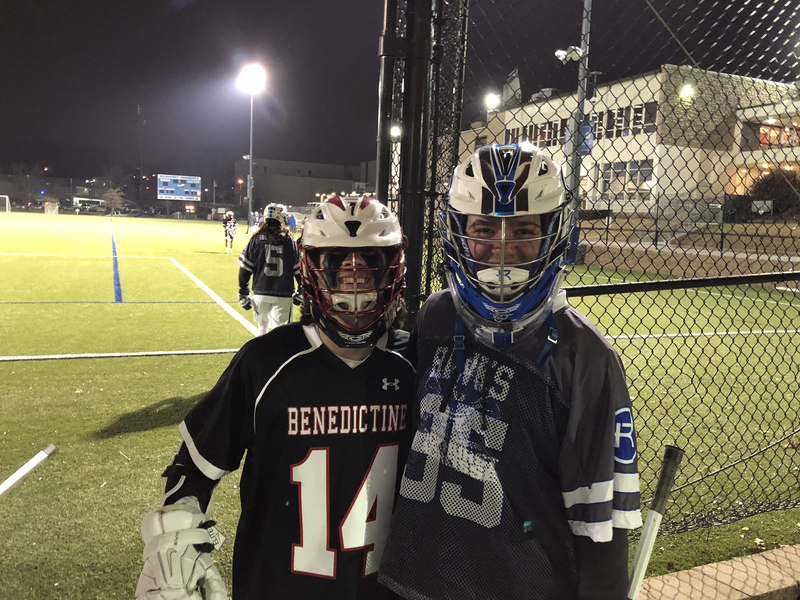 02/01/2018 - Former NE Prime players Trevor Svboda(Benedictine) and Spencer Bright (Rockhurst) face off during a pre-season scrimmage. 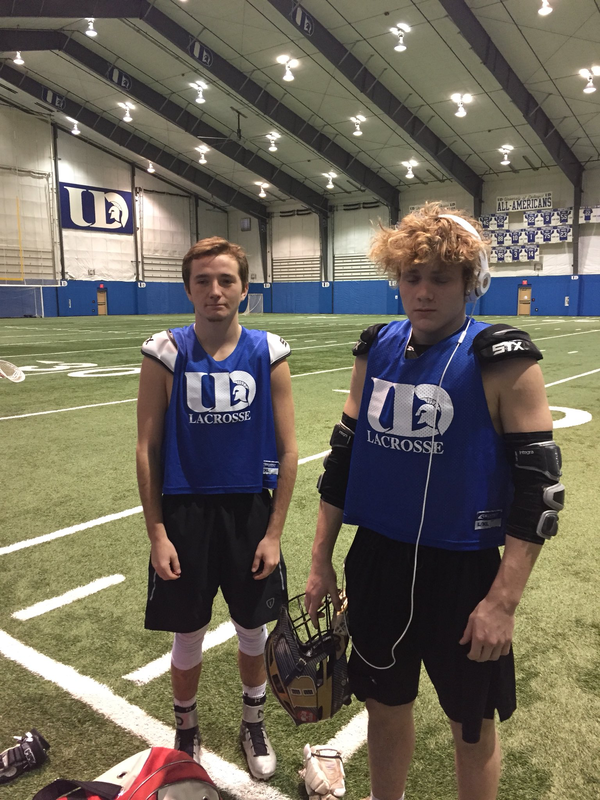 12/9/17 - Nate Lenz and Matt Jenkins at the University of Dubuque recruiting camp. Signed letters of intent shortly after.